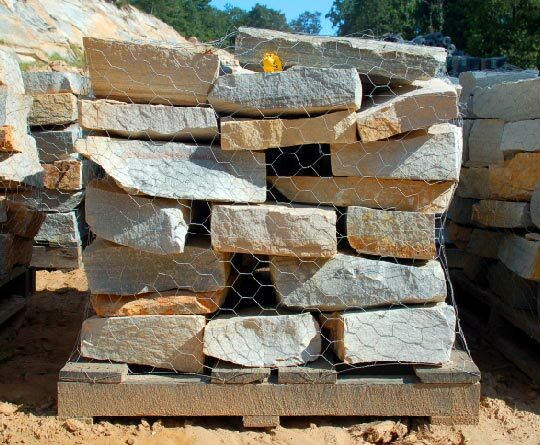 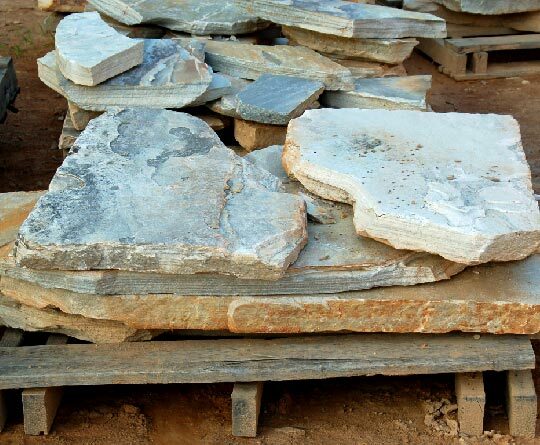 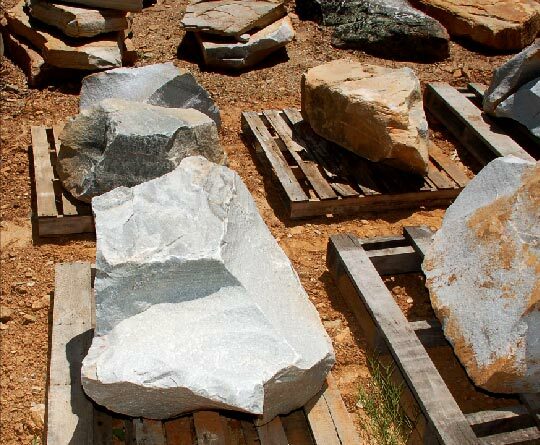 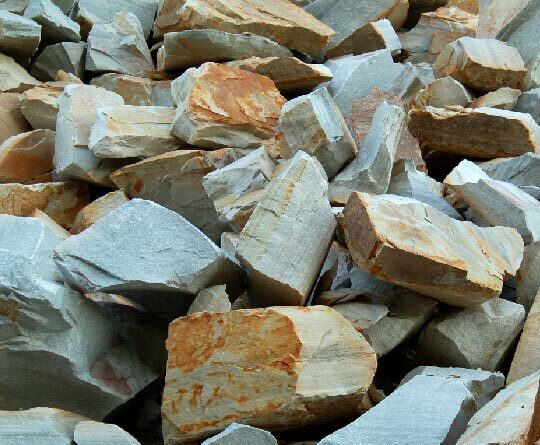 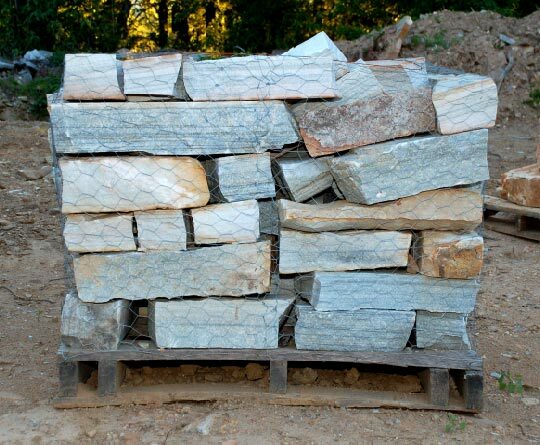 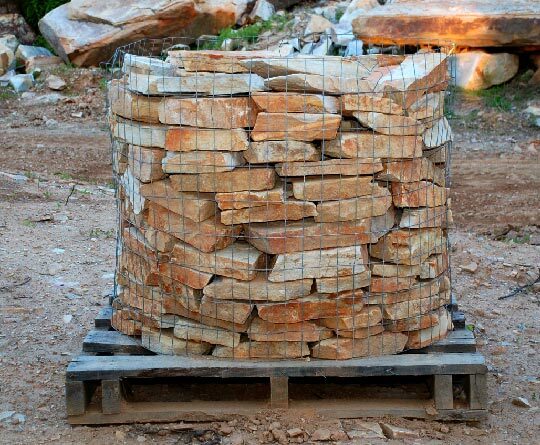 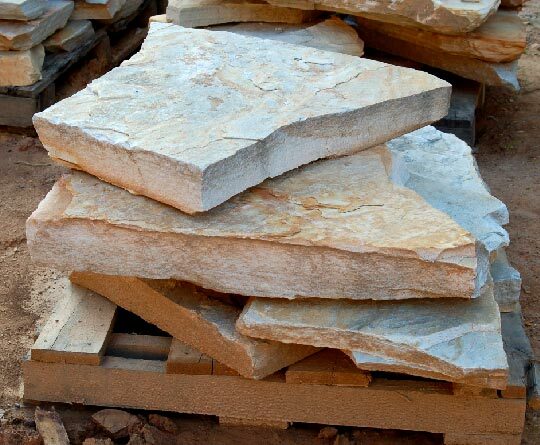 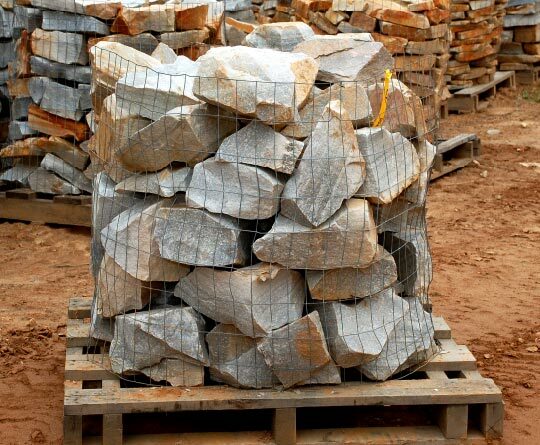 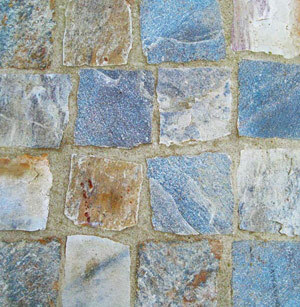 Bull Run® Stone possesses a unique elegance and charm that transforms any residence or landscape into a true work of art. 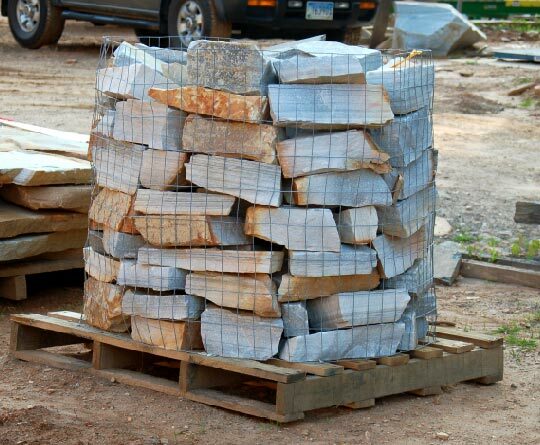 Durable, yet easy to install, Bull Run® Stone is preferred by the region’s leading architects, builders, landscapers and stone masons. 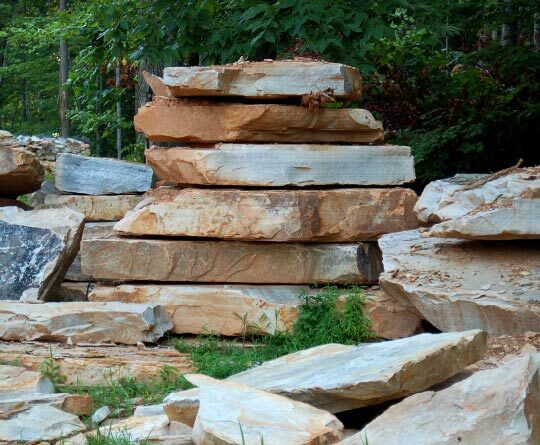 Its beauty, durability, and easy maintenance are among the qualities that make Bull Run® Stone so desirable to homeowners and others alike. 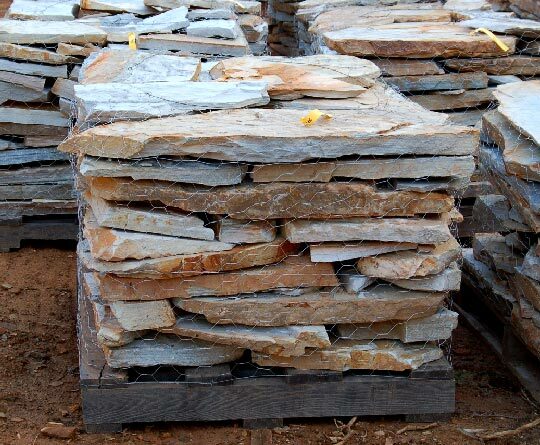 Please feel free to contact us for more product information. 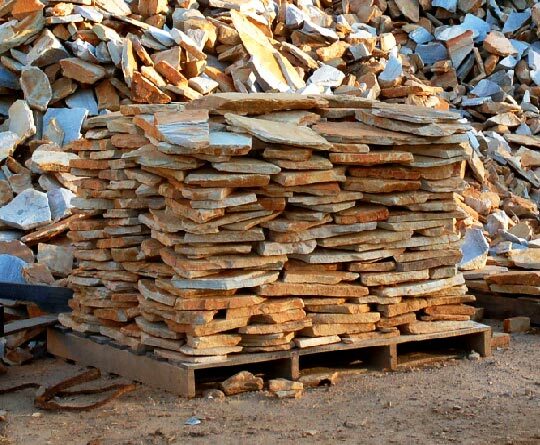 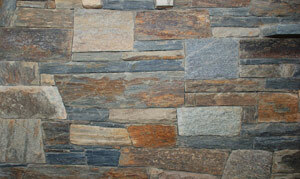 We can refer a qualified mason for installation.